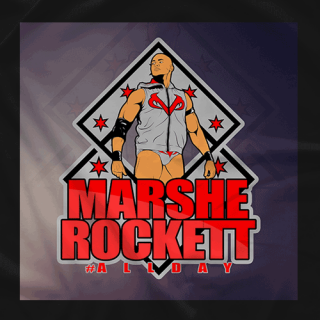 "All Day" Marshe' Rockett is a Mid West independent wrestler that soars above all others. 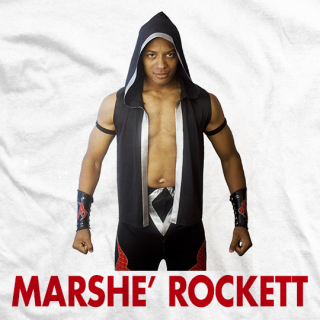 Regarded as one of wrestling's best pure athlete and best in ring performers in the professional wrestling industry today. 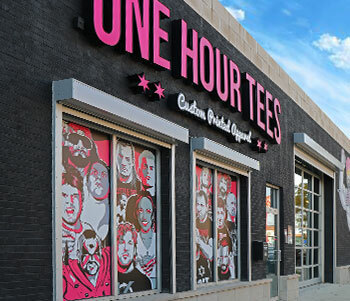 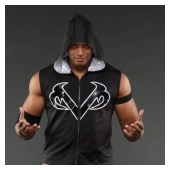 He has made appearances for various major wrestling organizations such as WWE,Impact Wrestling, Chikara, DGUSA and many more.